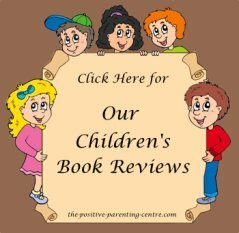 In performing a child book review, our criteria is focused on lessons that guide children in everyday life skills to handle their feelings and emotions, develop empathy and compassion, build self confidence, develop a strong self-esteem and foster a positive attitude toward everything in life. Most of our recommended books are themed around the list of virtues we strongly promote throughout our site. Of course some early reading books send a very simple message while others are more complex with multiple messages. While doing a child book review we find many kids reading books seem quite positive from the cover or jacket review, but once read, in our opinion fall short of our expectations and often exhibit a negative slant deemed contrary to our high ideals. 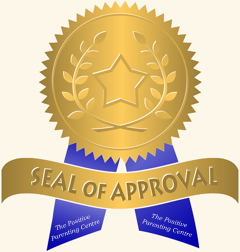 Therefore, you will only find positive recommendations with no mixed reviews; any book you see on our website tagged with our "Seal of Approval" emblem above has been personally selected and recommended by The Positive Parenting Centre. All other books have come highly recommended by our visitors. The list of children's books placed in the following categories below are what we consider the best books for children based on our positive value criteria. We hope you enjoy them as much as we have. Don't Miss the Following "Important Article"
Discover the importance, and benefits of reading to your children, and why we consider it to be "The gift that keeps on giving" ...a lifetime long. 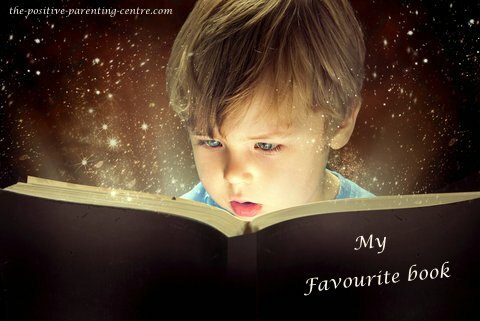 What is Your Child's Favourite Book? The best way for parents to find good reading material is through word of mouth. Share your child's favourite book with other visitors. All age categories and subject matter are welcome. Fill out the simple form provided through the link below. You will have the option to remain anonymous or share your Name and Country of origin, it's entirely up to you. 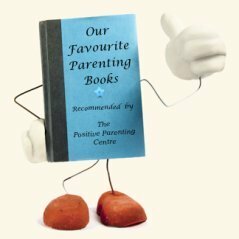 I promise to use it only to send you The Positive Parenting Centre Newsletter.